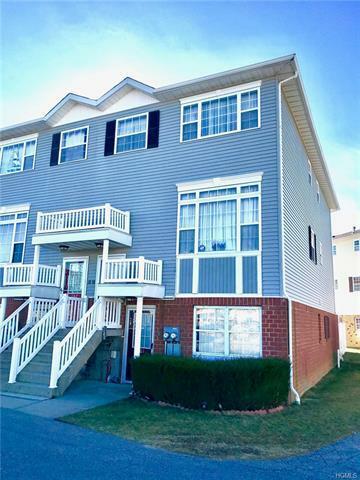 Extra Large 3bd/2bth Townhouse Condo in excellent condition for sale at Harbor Pointe in Clason Point. 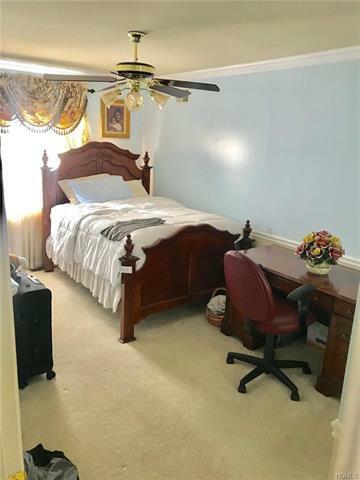 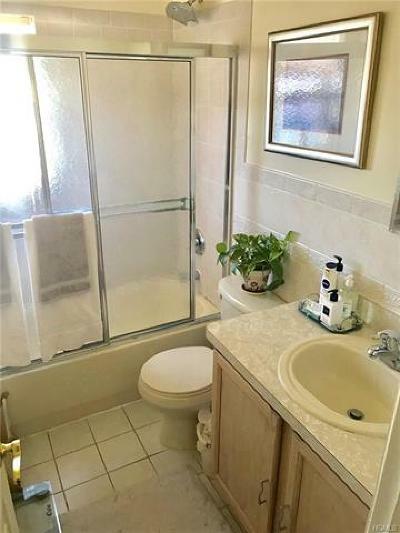 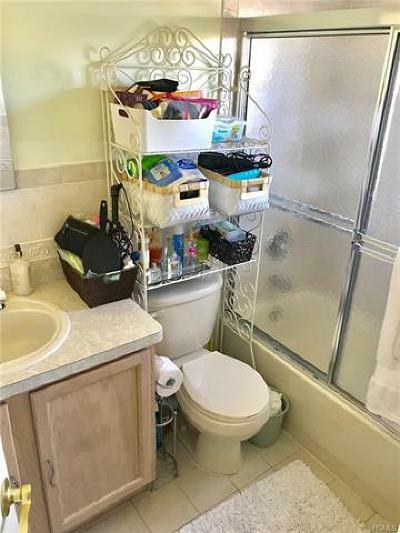 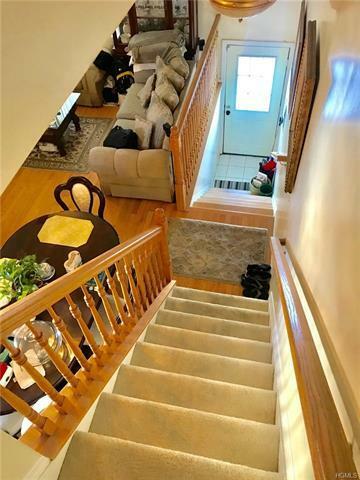 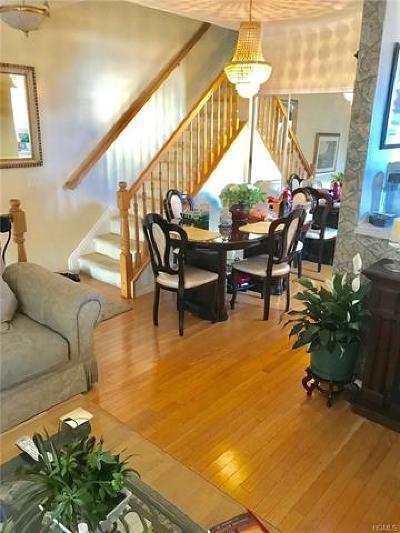 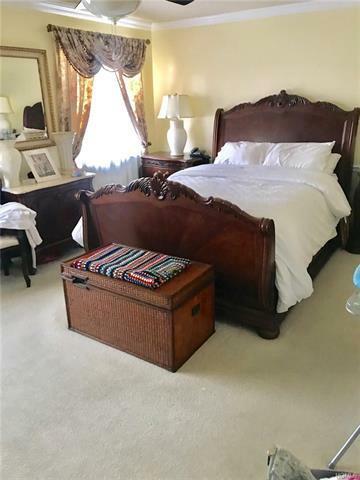 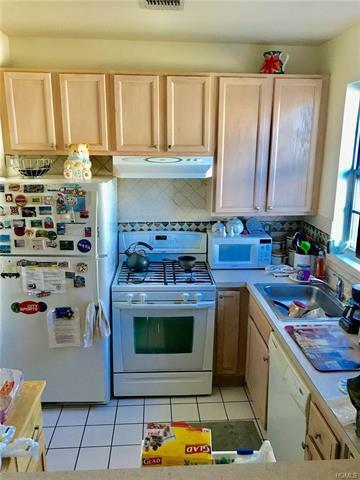 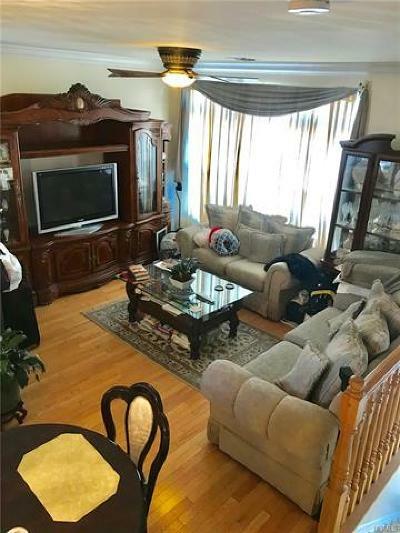 Spacious and bright unit with beautiful and well maintained hardwood floors, big bedrooms and living room, two convenience renovated bathroom and fully equipped kitchen in the main floor. This exclusive complex offers clubhouse, basketball court, gym and pool. Walking distance to the ferry, local commute and more... HOA includes Clubhouse, Gym, Pool, Tennis and Basketball court and Game Room.